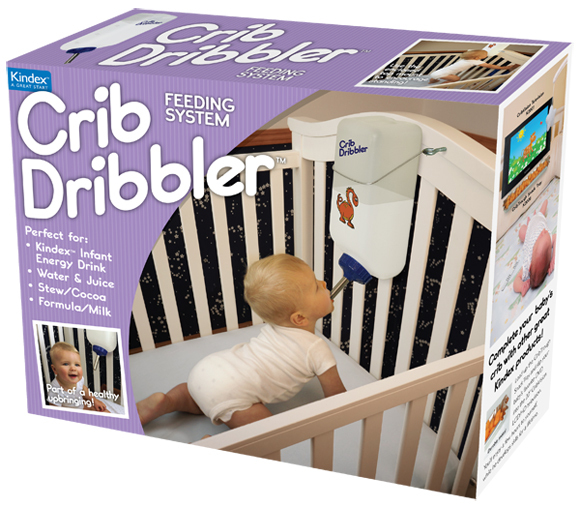 Crib Dribbler Baby Watering System! 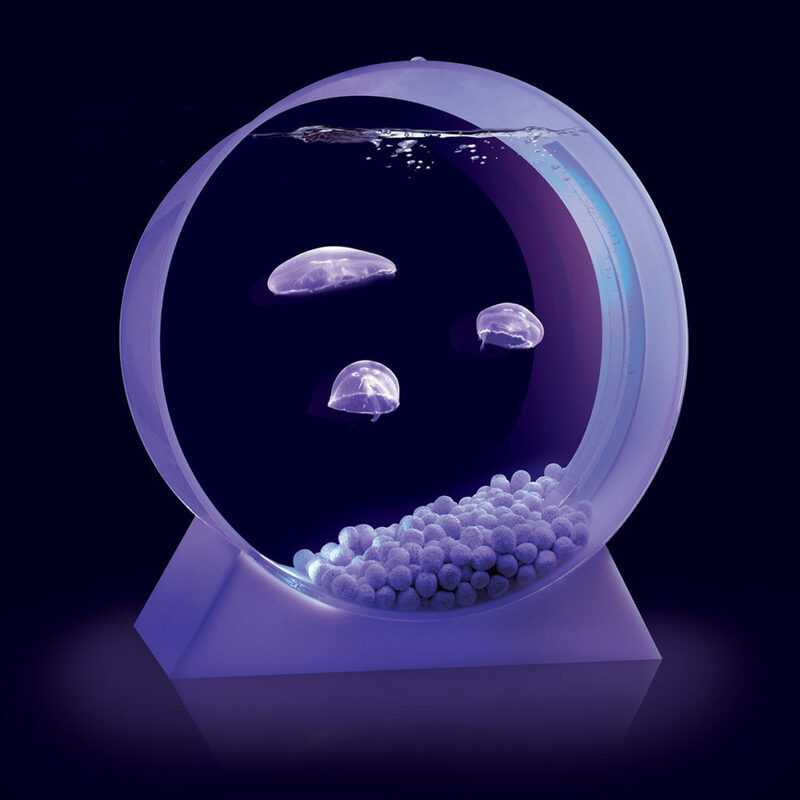 Bergan Turbo Scratcher – Candidate For Worlds Best Cat Toy! 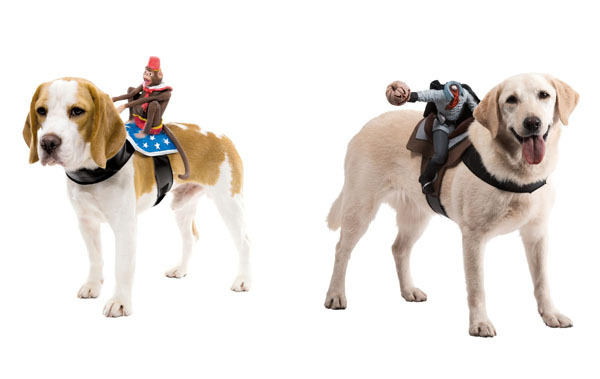 Dog Rider Costumes For Halloween! 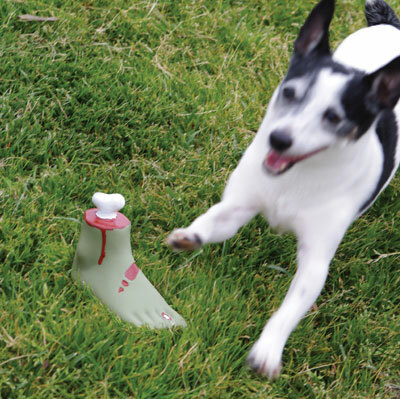 Zombie Foot Dog Toy – Train Your Dog For The Zombie Apocalyse! 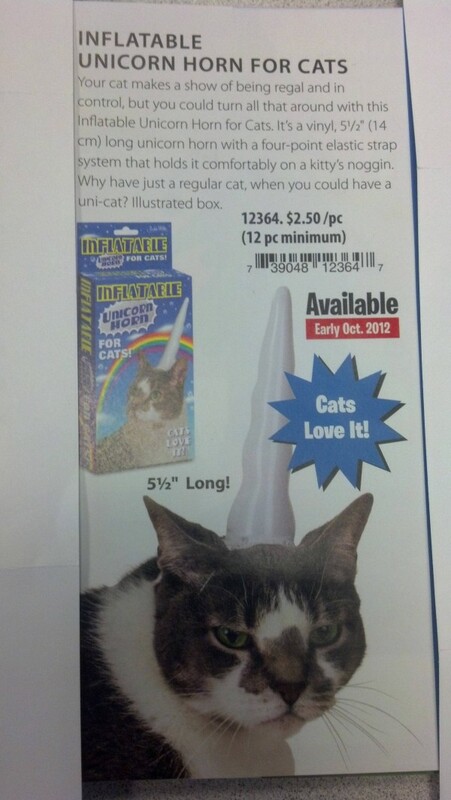 Inflateable Unicorn Horn For Cats – Cats Love It!!! Even though cats love it, this one looks to be thinking “you shall die one thousand deaths, human”. 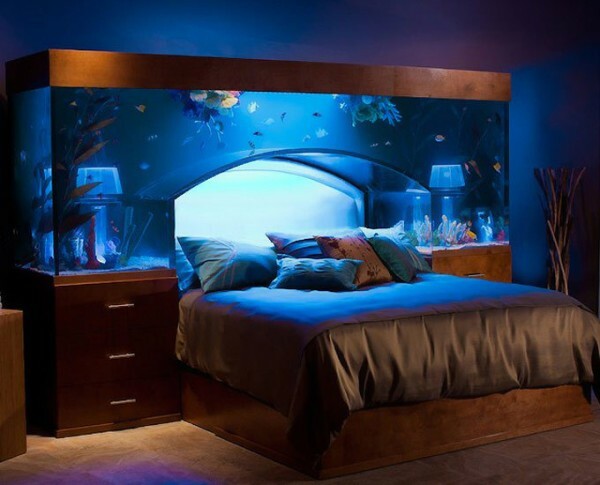 Aquarium Bed – Sleep With The Fishes!